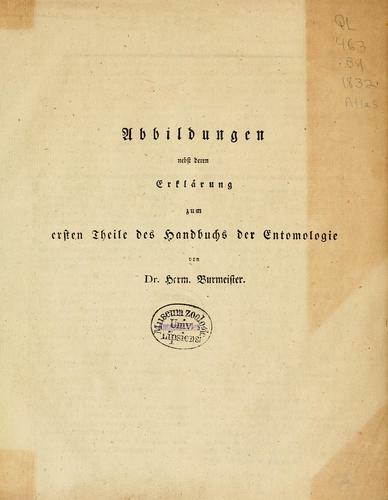 1 edition of Handbuch der Entomologie found in the catalog. Add another edition? 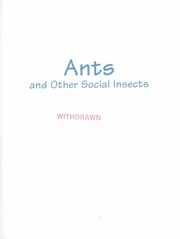 Are you sure you want to remove Handbuch der Entomologie from your list? 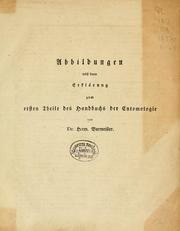 Published 1832-1855 by G. Reimer in Berlin . 2. Bd. Besondere Entomologie. 1. Abt. Schnabelkerfe. Rhynchota. 2. Abt. Kaukerfe. Gymnognatha. (1. Hælfte; vulgo Orthoptera). 3. Abt. Kaukerfe. Gymnognatha. (2. Hælfte; vulgo Neuroptera). 3. Bd. 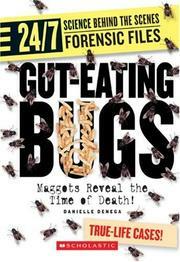 Besondere Entomologie. Fortsetzung. Coleoptera lamellicornia melitophila. 4. Bd. 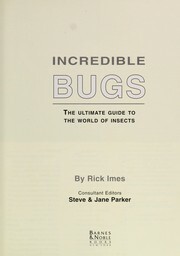 Besondere Entomologie. Fortsetzung. 1. Abt. Coleoptera lamellicornia anthobia et Phyllophaga systellochela. 2. Abt. Coleoptera lamellicornia Phyllophaga chaenochela. 5. Bd. Besondere Entomologie. Fortsetzung. Coleoptera lamellicornia xylophila et Pectinicornia. Vols. 2-5 published by C. F. Enslin. 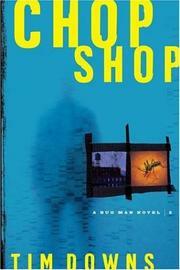 Bibliography: v.2, pt. 1, p. 4-24. Library has two v.2's: 1939 printing includes pts. 1-3; 1938 printing is pt. 2 only. Library lacks atlas. April 21, 2011 Edited by ImportBot Found a matching record from Internet Archive . October 7, 2008 Created by ImportBot Initial record created, from Oregon Libraries MARC record.